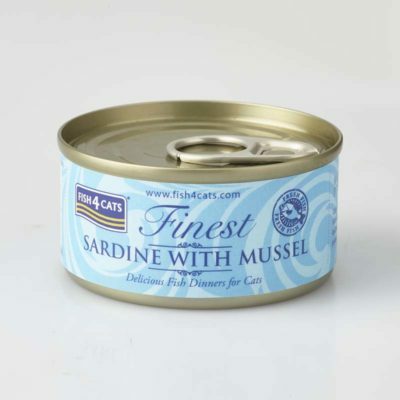 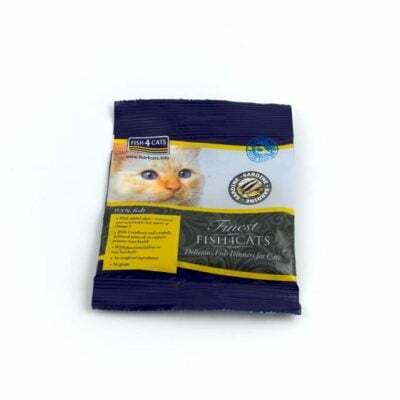 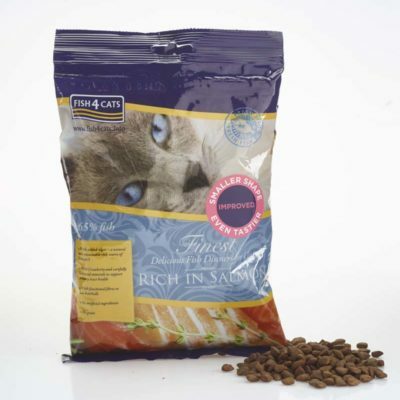 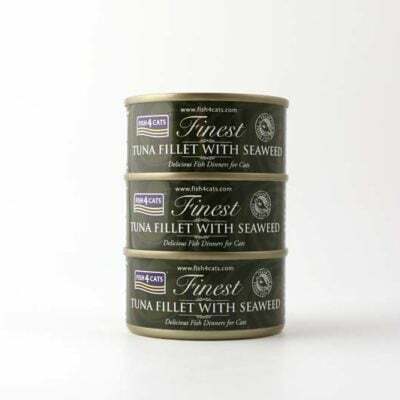 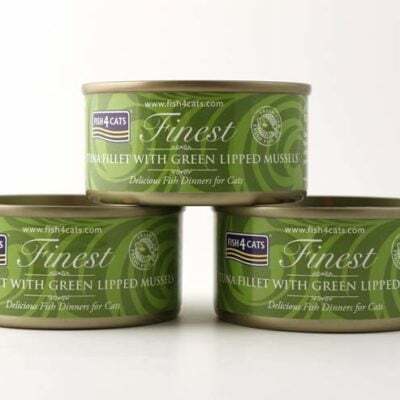 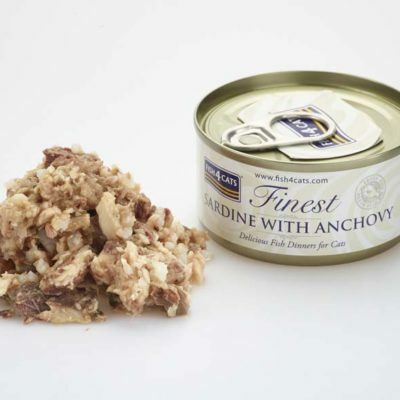 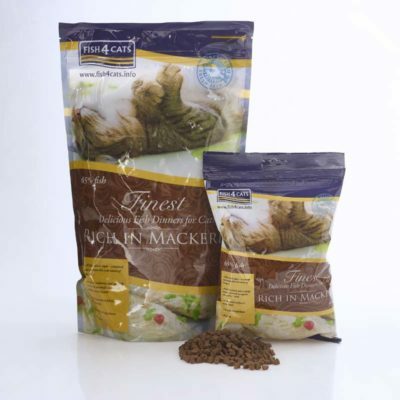 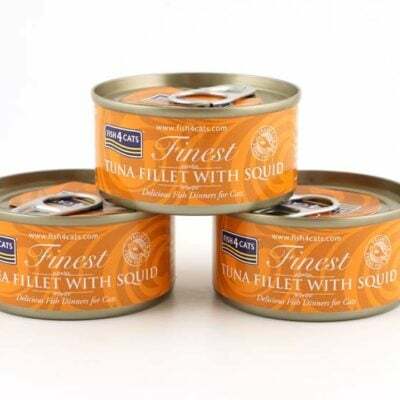 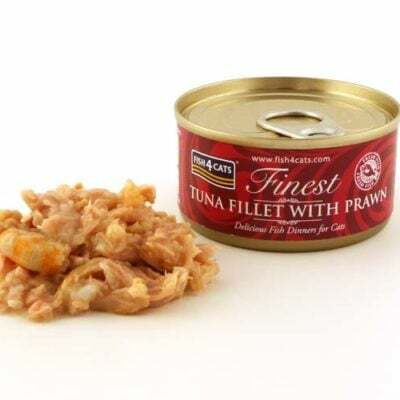 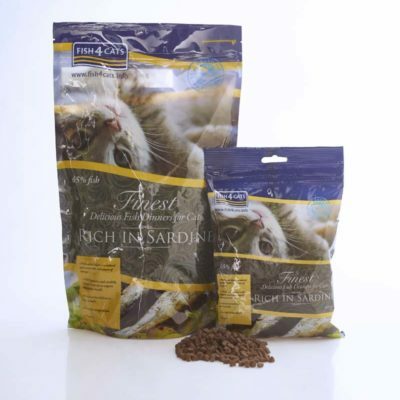 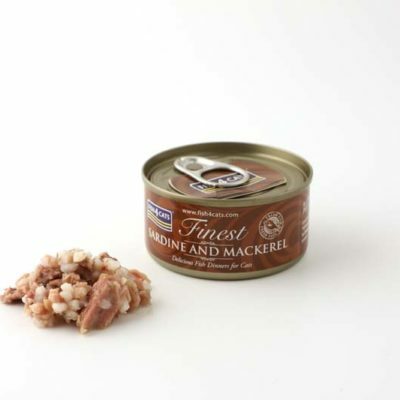 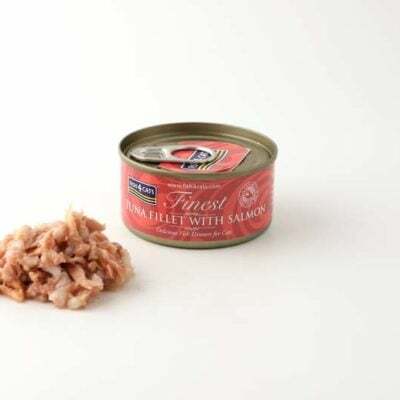 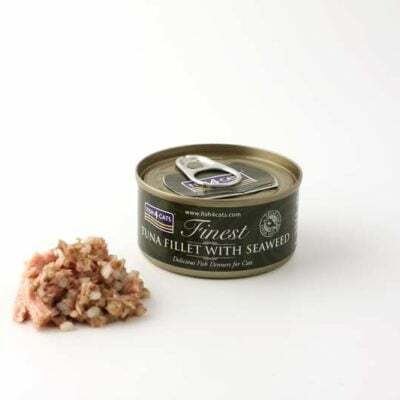 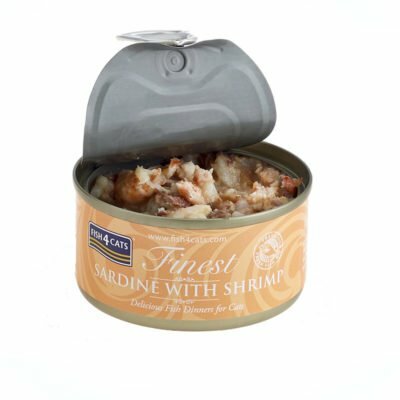 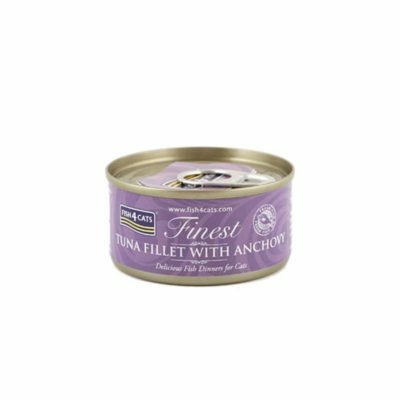 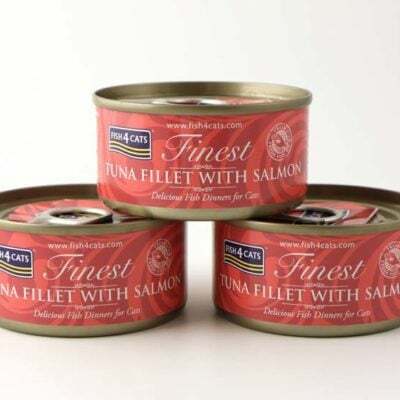 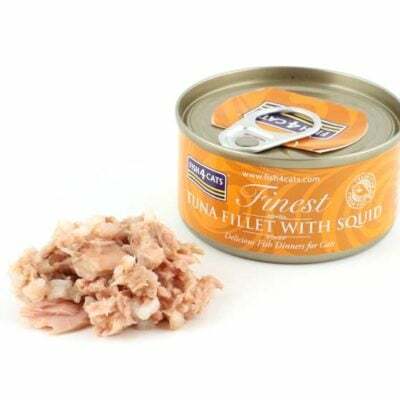 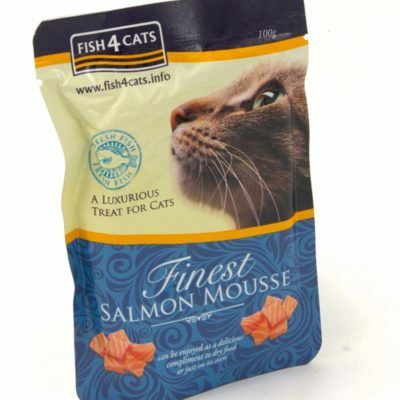 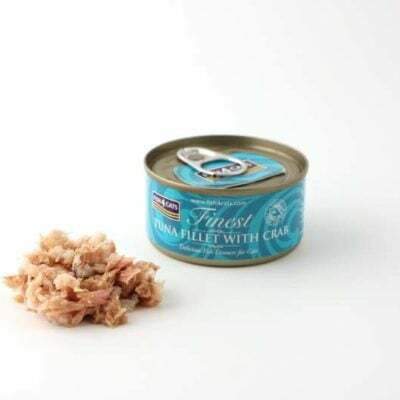 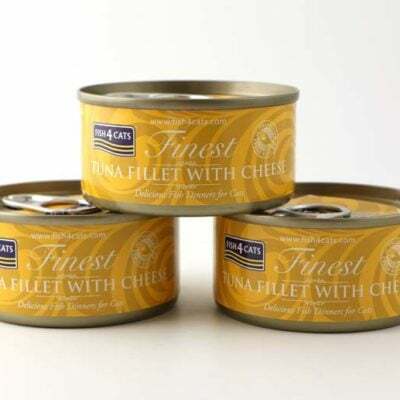 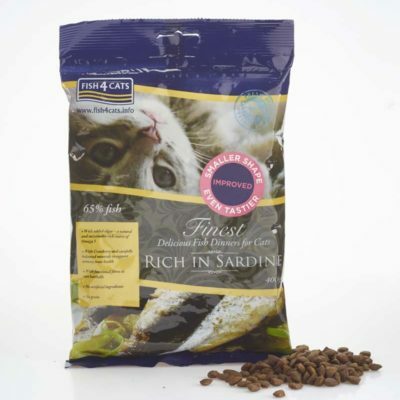 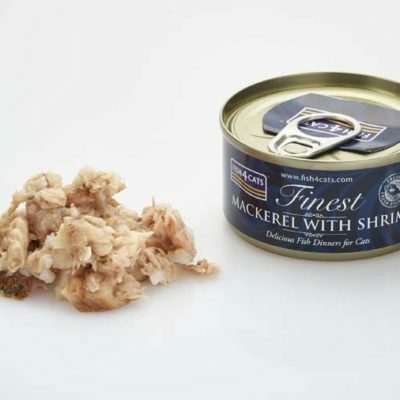 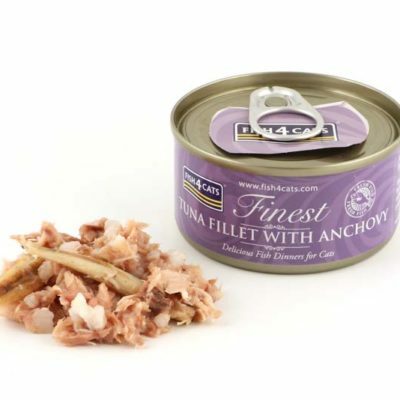 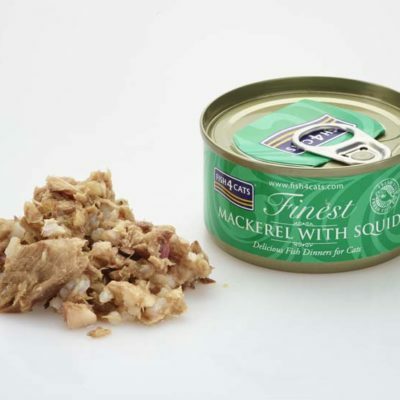 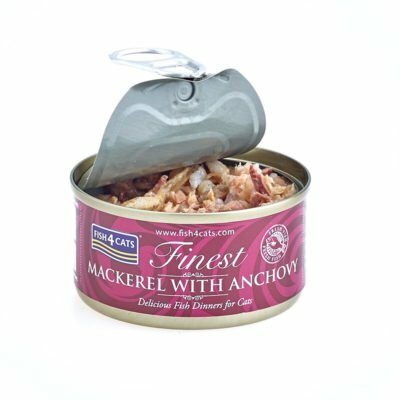 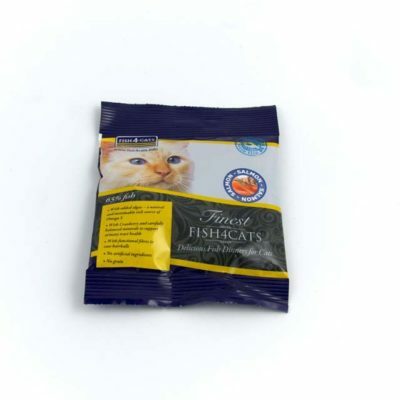 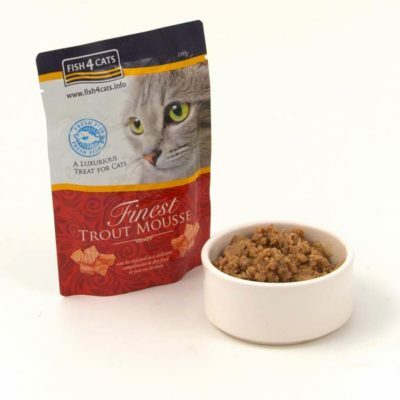 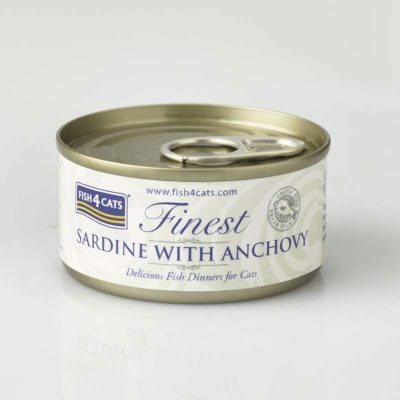 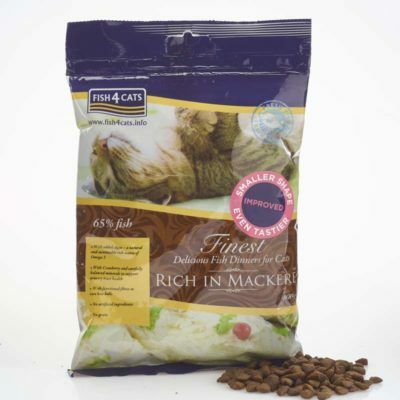 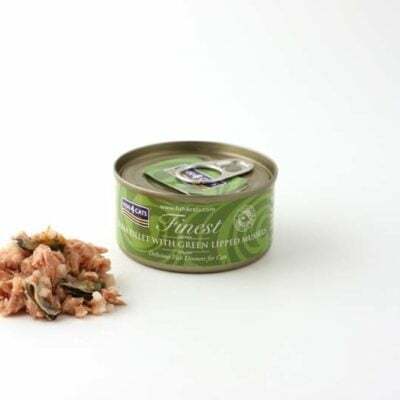 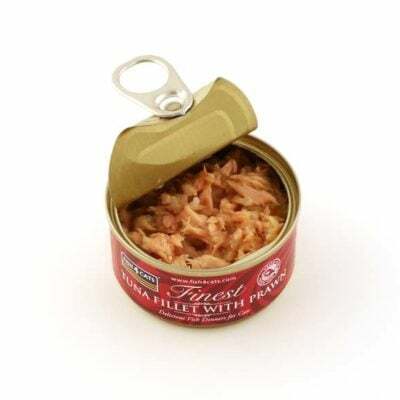 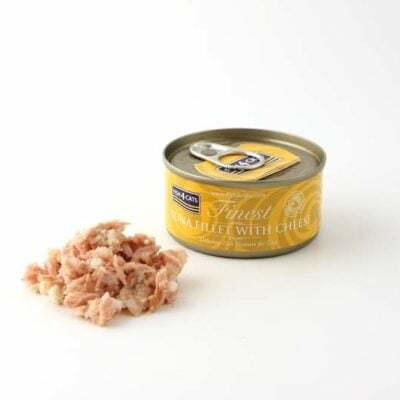 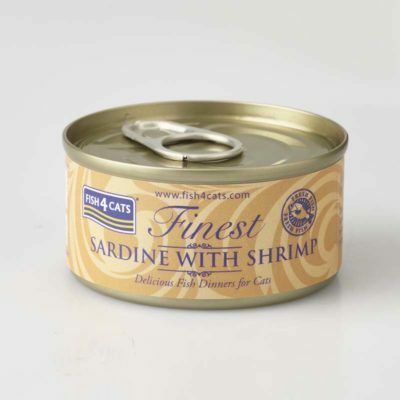 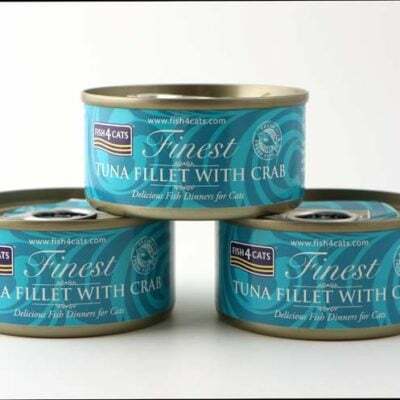 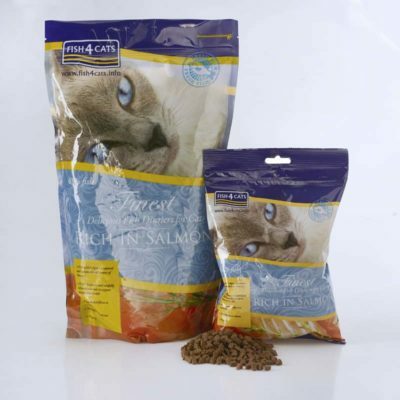 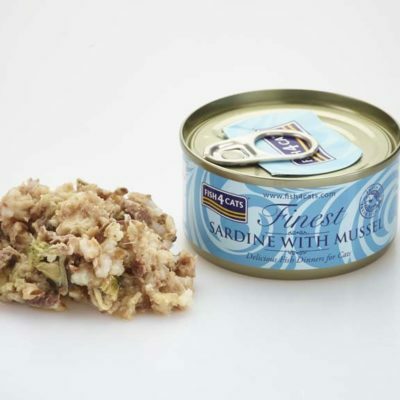 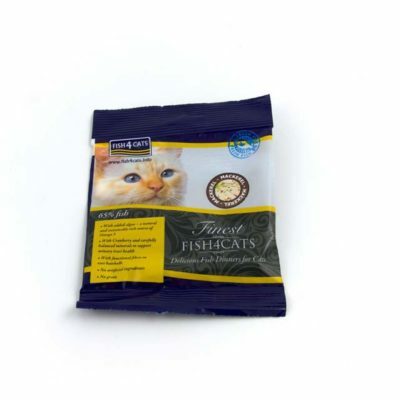 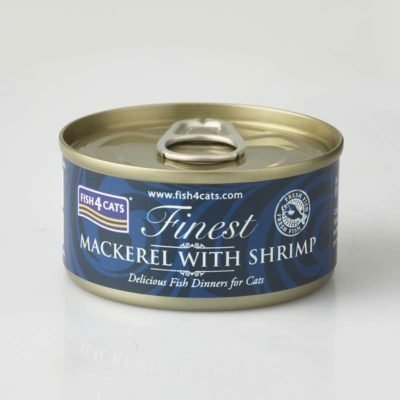 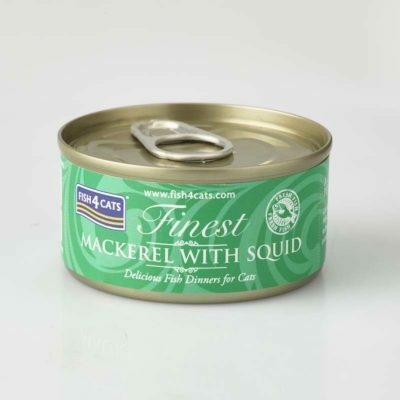 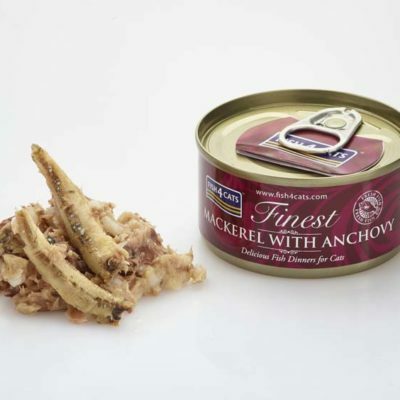 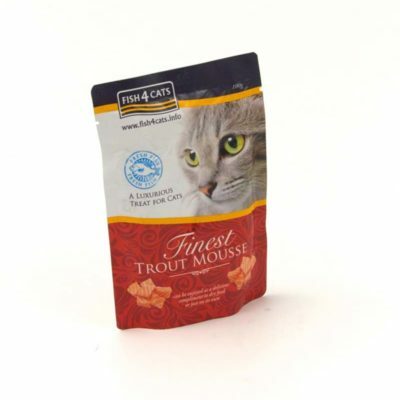 Here at Fish4Cats we have a whole range of deliciously fishy cat food with one of the highest fish contents on the market. 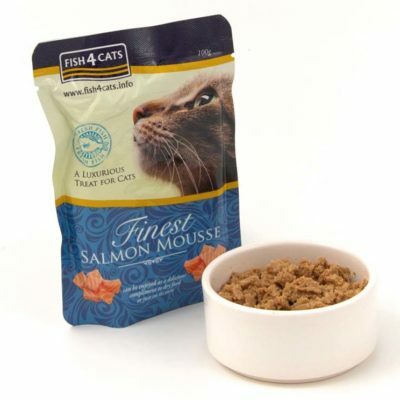 Whether you’re after crunchy dry cat food, delicious mousses, or juicy fillet we’ve got you (and your cat) covered. 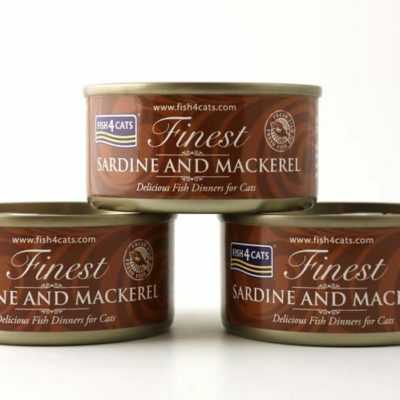 In fact, we happen to think a combo of all three is the best way to go.